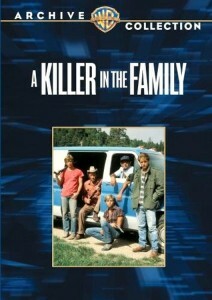 A Killer in the Family is a TV film written by Robert Aller, Sue Grafton and Steve Humphrey, and directed by Richard T. Heffron. Robert Mitchum plays a convicted murderer and Eric, James Spader and Lance Kerwin play his three sons who help him escape from prison. The film premiered in October 1983. It was released on DVD in April 2010. 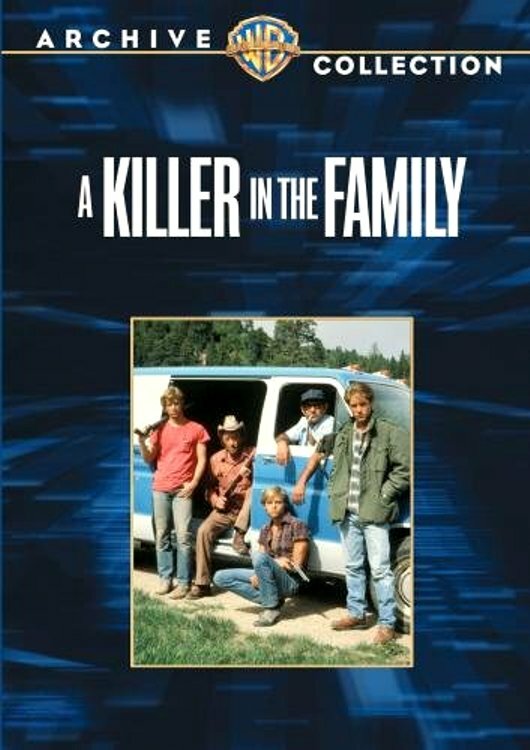 A father serving time for murder convinces his three teenage sons that his life is being threatened by fellow inmates and that they should break him out of jail. However, when his sons succeed in the jailbreak attempt, the father brings along his cell-mate, a former two time killer, and soon the sons find themselves involved in the pair’s murderous crime spree.